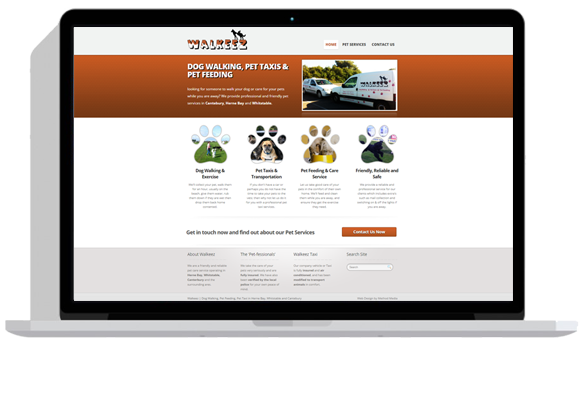 Need a website to help grow your business? 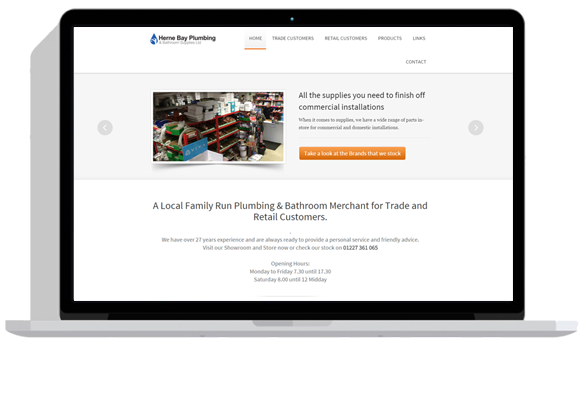 We’ve already designed websites for businesses in Canterbury and the surrounding areas, and can definitely help you design a website for your business and get you found in local search results for your products and services, this will help new customers find you online and lead to more sales. 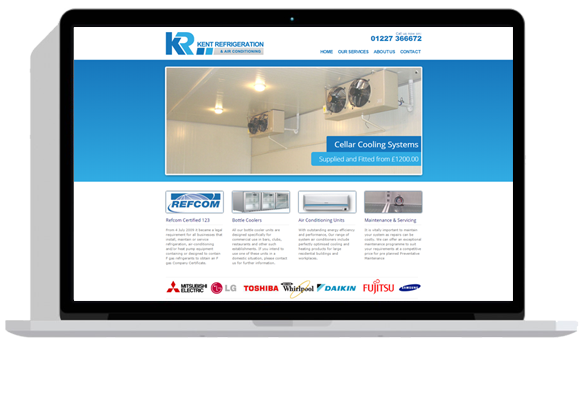 Our friendly and clever team have designed websites and completed web design projects for a variety of different clients; from local business owners in Canterbury looking to get new customers to large organisations that need their website updating. 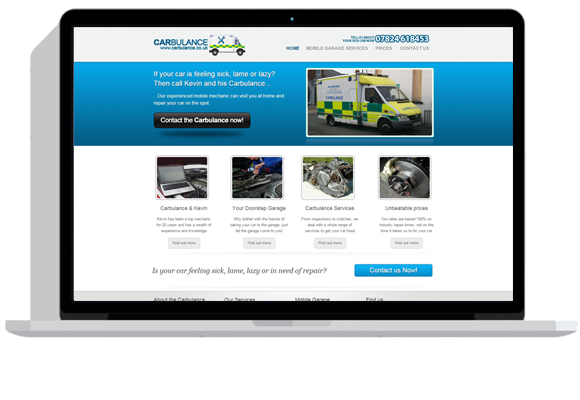 There are quite a few web design companies in Canterbury; many of whom provide similar services to us. We would definitely recommend you shop around a little so that when you eventually return to us, you’ll know that the following are all part of our first class and friendly service. 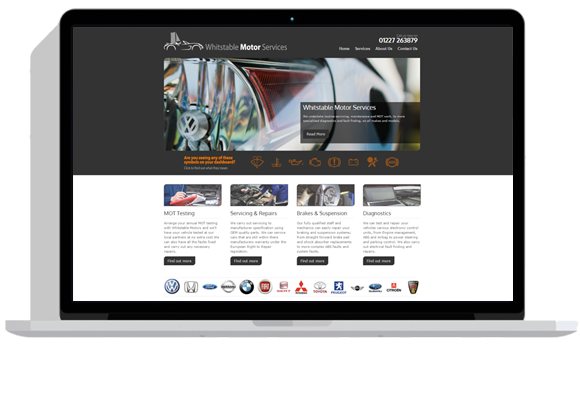 We’re very proud of the web sites that we design and create for our clients; and so too are our clients, many of whom let us know how successful they have been. We’ll also be very happy to help you with your website and welcome any questions you may have.